The corpse quickly finds themselves fighting for their lives. And yours. 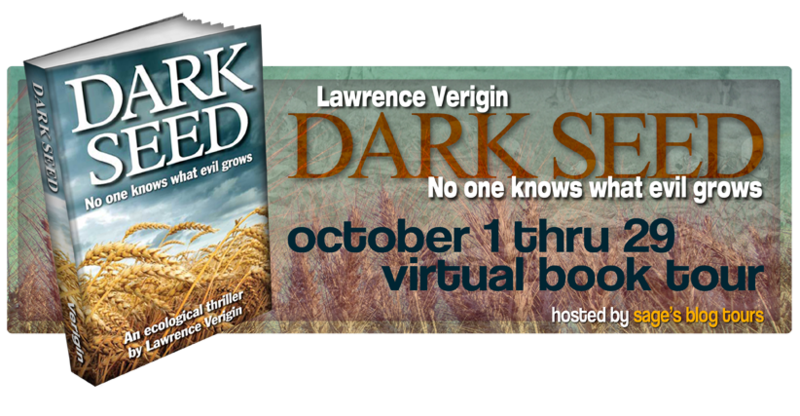 Lawrence Verigin's goal is to entertain readers while delving into socially revevant subjects that need more attention brought to them. 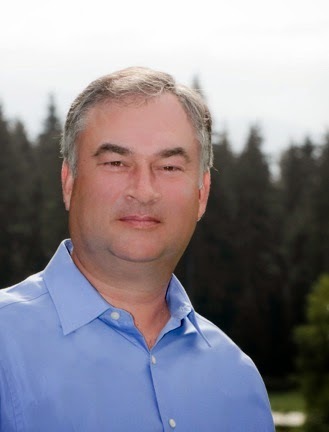 Since 1999, Lawrence has spent a considerable amount of time and effort learning the writing craft. In his spare time Lawrence enjoys cooking good food, rich red wine, travel, running, reading and numerous rounds of gulf. 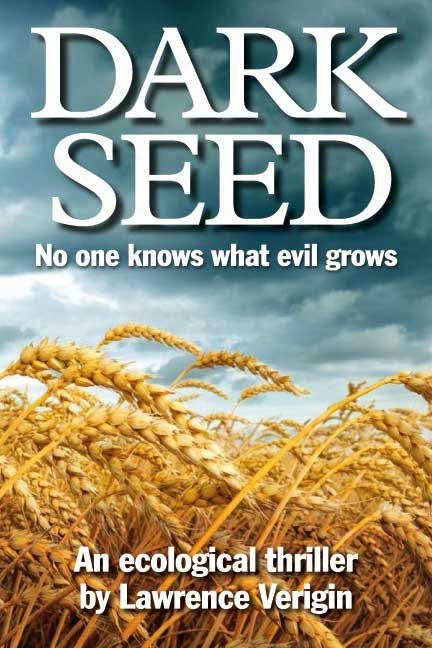 The author is giving away 8 digital copies of Dark Seed and 2 signed copies! Below is the Raffle copter code to enter this giveaway! I've never been a huge fan of Thrillers but this one seems particularily interesting! Thanks for sharing the giveaway and the book Alex!